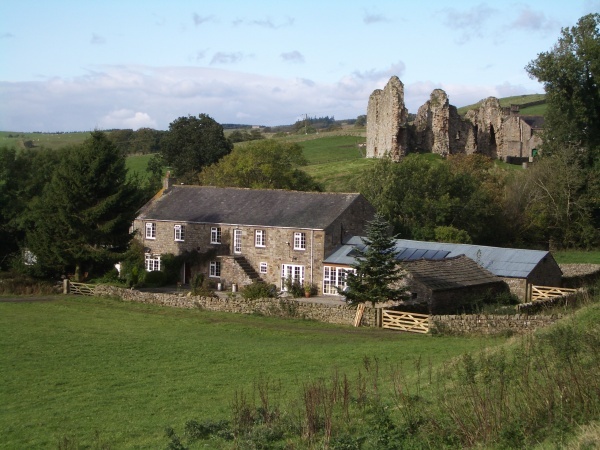 Holmhead Guest House sits in a beautifully quiet location in a sheltered valley next to the Tipalt Burn and beneath the ruins of Thirlwall Castle. Built in 1800 with Wall stone, the house is bordered by open fields and has stunning views south towards the North Pennines, whilst to the north lies the Northumberland National Park and Thirlwall Castle. Holmhead is built over the foundations of Hadrian’s Wall and is directly on the Pennine Way and Hadrian’s Wall National Trails. There are a number of local walks, either along the national trail or local circular walks through some of the most spectacular (and peaceful) scenery in the country. We’re always happy to help with advice or map loans wherever possible. At Holmhead, we can also offer self-catering accommodation in our two-bedroom cottage or, for backpackers and cyclists on a budget, we offer camping barn facilities. Hadrian’s Wall is a World Heritage Site. It crosses from coast to coast of Northern England for 73 Miles, and is a breathtaking sight. 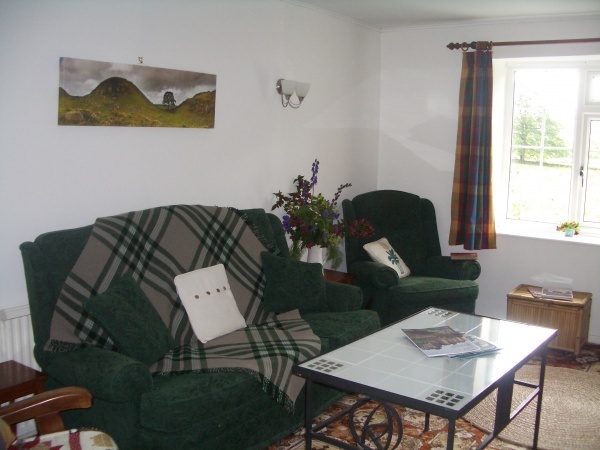 Our bed and breakfast accommodation near Hadrian’s Wall also contains stones obtained from the wall. You can visit long stretches of remaining wall; archaeological excavations of the wall and its eight remaining forts along the route, there are also 11 museums. Most are open all year. We stayed for one night while walking the Pennine Way booked through Macs Adventures. We had a nice comfortable room where we felt quite at home, a spacious lounge just down the landing and a lovely breakfast. Our hosts were also extremely helpful, including letting us park for just over a week so that we had our car ready at the end of our trek. 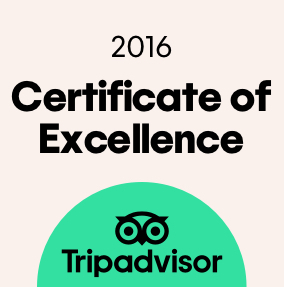 That made all the difference to us in making the travel arrangements easier. We're booked in again next year when we resume the last five days walking on the Pennine Way, excellent. Arriving Late after an arduous 20 Mile Pennine Way slog from Garrigill, Alan and Judy swung into action. With only 15mins before the local pub stopped doing food, we where advised to quick change, and where then given a lift to the Local Pub. All was well and we got Ale and Food and beat the cutoff time. Next day, whilst making plans for busses to to catch the train from Haltwhistle. They said “don’t bother with that, we’ll drop you off” Service above and beyond for two weary walkers. The facilities are clean, warm welcoming. Yes, I’d definitely go there again, and indeed will be staying there next year to finish my Pennine Way Odyssey. Great little site for walkers right on Pennine Way & other national trails. Friendly folk that run it. Facilities are basic but clean and we'll looked after. A short walk into Greenhead for shops, pubs etc. 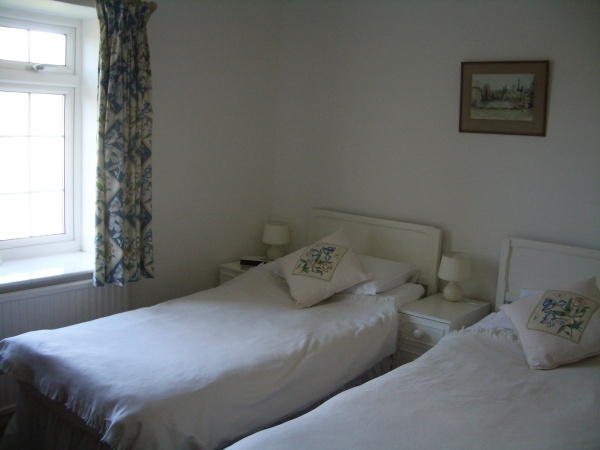 the location is excellent for PW walkers and a very cool nugget that you get to sleep on part of the old Hadrian's Wall. The room was clean the bed was comfortable. The bathroom was a bit bare but at least it was clean. Trust me, you could do worse along the PW. the host, Judy, is also a fellow vegetarian and had some interesting anecdotes about the PW so I appreciated that. She cooked up a wonderful full English breakfast. I was happy with my stay here. Another 1 night stay while walking Hadrians Wall. 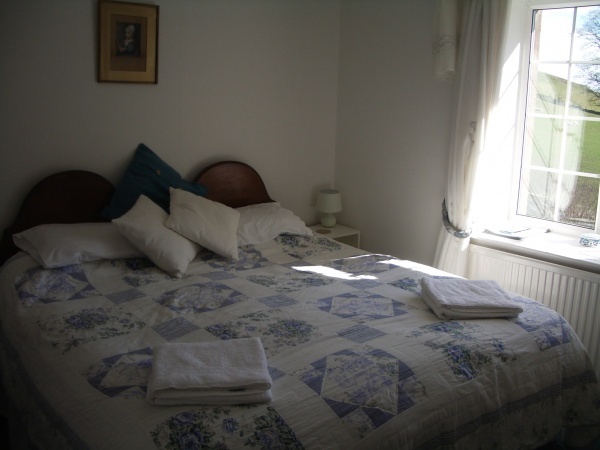 Holmhead Guest House is right on the walk so no detouring to find a bed for the night, perfect for the tired walker. Our room was comfortable with a smallish ensuite (remember the original houses didn't have ensuites so all have been adapted). The bed was very comfortable, though in height a bit low to the ground to what we are used to. 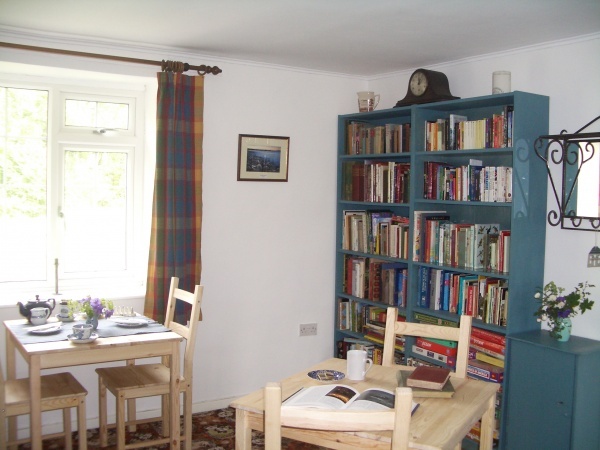 Breakfast is served in the communal area and is cooked by request along with the usual cereals, fruit and yoghurt. A 10 minute walk away is a lovely pub for your evening meal and overall a very pleasant and welcoming stay.